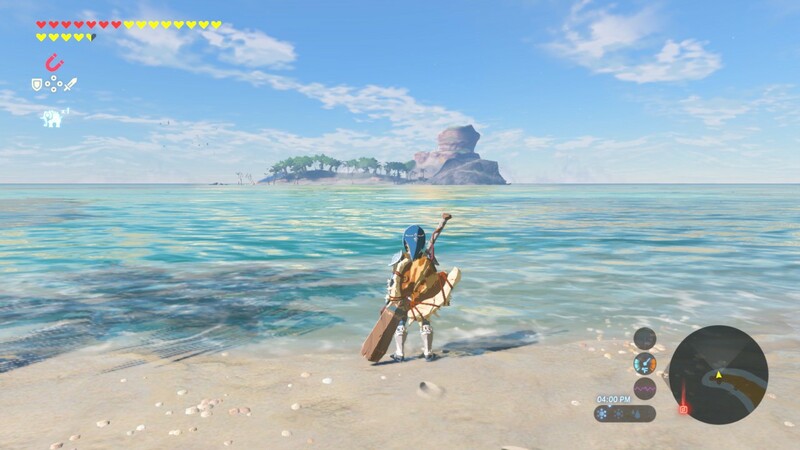 Daily Debate: If You Could Be Trapped on a Deserted Island with Three Zelda Characters, Who Would You Choose? The Deserted Island is a fairly common hypothetical scenario, and though the follow-up tends to differ, the beginning is always the same: you are unfortunate enough to find yourself trapped on a deserted island, and you have to survive until you can be rescued. On the surface, it’s a silly hypothetical, until you start considering deeper aspects of being seriously trapped. You start wondering what you’d need, what’s actually important, and figuring out what you feel you cannot live without. So, let’s take that scenario into the Zelda universe. Really break down what you would find most necessary to survive long enough for rescue, and which singular person in the plethora of Zelda games could actually guarantee survival. Now, pick only three. I started considering who would be most resourceful, that could whip up shelter? Who would be the strategist, to come up with the best way to just make the best of it and conquer the island for the group, eliminating fear of danger? Who could fish, thereby providing food? Okay, there’s really only one answer for that last question. So, I came up with Midna, for her aggressive and stubborn personality, I would trust her to make things happen, Sheik, for her silent-as-the-wind protection, and Link, because, you know, we’d all need to eat. Who would you take with you and why? Let us know in the comments below!